Planning on buying a woodwind instrument for someone for Christmas? 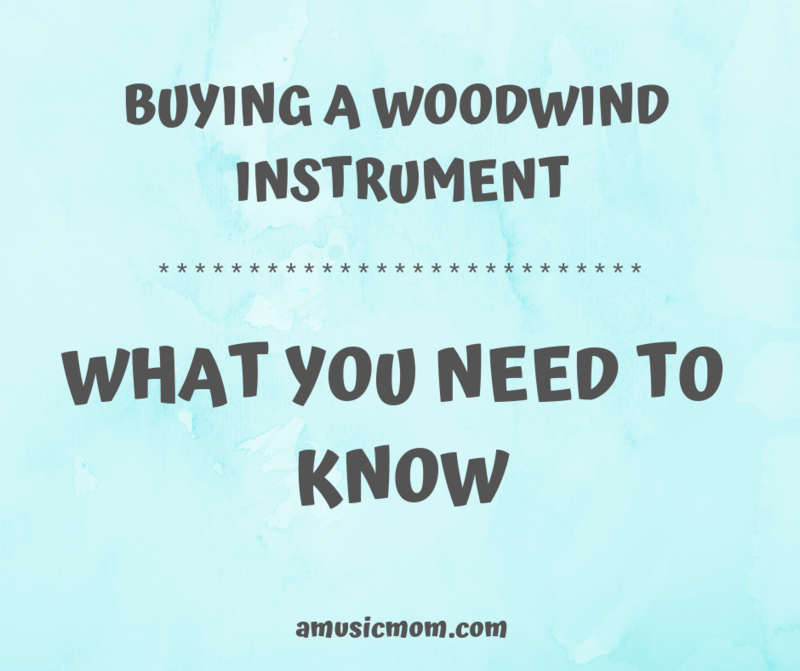 Do you know what a woodwind instrument is? Here are some great ideas to help you in your search. 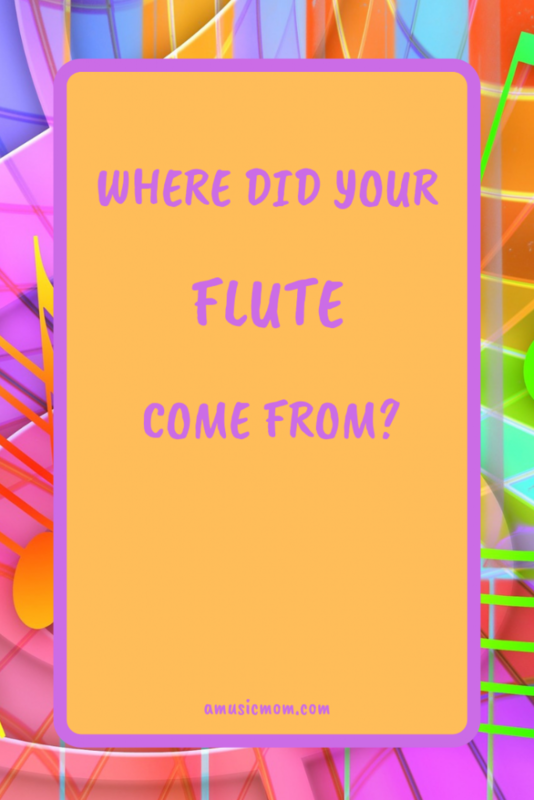 The main members of the woodwind family are the flute, clarinet, saxophone, oboe, and bassoon. The flute family will include the piccolo. There are also alto flutes and bass flutes, but most of your students won’t need those. Oboes and English horns are both in the oboe family. The clarinet family mainly includes clarinet and bass clarinet. Bassoons and contrabassoons make up the bassoon family. 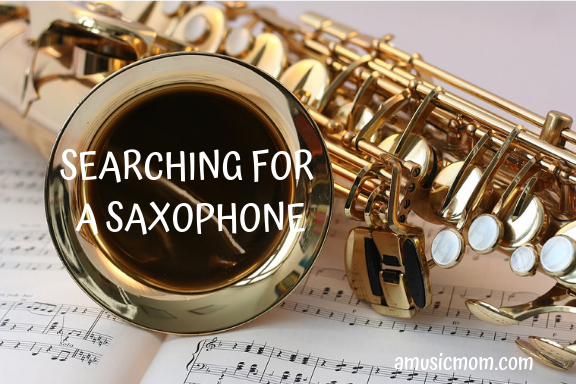 While the alto saxophone is the most common member of the saxophone family, and the one most beginners start with, there are several other saxophones. Soprano saxophone, tenor saxophone and baritone or bass saxophones complete the family. 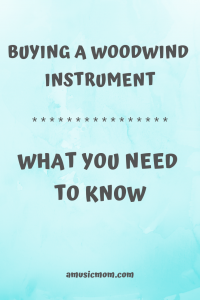 So, before you shop for an instrument you need to know exactly what instrument you are looking for! Research. Know the instrument you are shopping for. Get suggestions from a teacher or band director. Study the different makers and models of the instruments. Learn which ones have better reputations and tend to be more reliable. Learn the difference between student models, intermediate models, and professional models. Decide which of those you will be searching for. Whether you are buying new or used, always look at the condition of the instrument. Make sure all the keys operate the way they are supposed to. Make sure the instrument is straight. Look for major dents in the body of the instrument. Study instruments carefully for signs of cracks in the wood or plastic. Look at all the pads and corks on the instrument. Pads should always seal completely and should not be extremely dirty. A good way to check for solid seals on pads is to shine light down the inside of the instrument and look for leaks of light through the pads. Another option is to insert a light bar inside the instrument and look for leaks of light. Corks and pads should not be cracked. How clean is the instrument? Wind instruments must be cleaned regularly, especially on the inside. Is it green or moldy? Does it smell bad? The cleanliness of the instrument can give a good idea of how well the instrument was taken care of. Also, look for visible make/model/serial numbers on instrument. If they appear to be scratched off, beware. That could be a sign of a stolen instrument. Make sure every part for the instrument is there, and that they all fit together well. Did the owner play the instrument? How long has he owned the instrument? Are there records of maintenance or repairs from technicians? Why is the owner selling the instrument? When is the last time the instrument was played? Very important – play the instrument!! Or, if you can’t play, bring someone along with you who can play. Play more than just a few notes and longer than a couple minutes. Play loud, soft, high, low, and everything in between. Does every note play easily? Are the high notes and low notes all easy to play? Do all the keys function smoothly? Do any of the notes “stick out?” Bring along a tuner (or tuner app on your phone). Does the instrument play in tune? Is it terribly out of tune with itself? Even though an instrument might play well and be in good condition, it still might not give the sound you want. Listen to the instrument while someone else plays. Does it sound the way you want it to sound? Some instruments sound brighter or mellower than others. Listen for the sound you like. Finally, get the advice of others. Ask for a teacher’s advice or recommendations. Ask if you can let a teacher of band director look at the instrument for you. Take the instrument (especially a used instrument) to a reputable technician for advice. If there are repairs that need to be made, it is a good idea to get an estimate of what that would cost before buying the instrument. Is the instrument worth the money after you add in the cost of repair? If you know what you are looking for, have done your homework, and have someone who can play the instrument, don’t be afraid of the used market. You can get some great deals on good used instruments if you are careful. One suggestion is to try several new instruments at music stores to find what you like, and then look for that exact instrument in the used market. Or look for an instrument that gives you the same sound you like. We found a fabulous French horn for my son in a pawn shop. It was a far better horn than we could have ever afforded new! Most importantly, no matter how shiny it is, or how beautiful it looks, please don’t buy your instrument from a big box store or a warehouse club. All right – time to get a bit more specific. Even though these instruments are all woodwinds and have some basic characteristics in common, they are also all quite different. Here are some instrument-specific things to look for. Beginner or student model flutes are usually nickel plated and look shiny, like chrome. Silver plating is a better option. A solid silver head joint is always a good investment. Also, intermediate flutes give you the option of having a foot joint with 3 keys instead of 2. This does make the flute a little longer and a little heavier. Some argue that having the low B key helps make the lower register easier to play, others say it doesn’t matter. 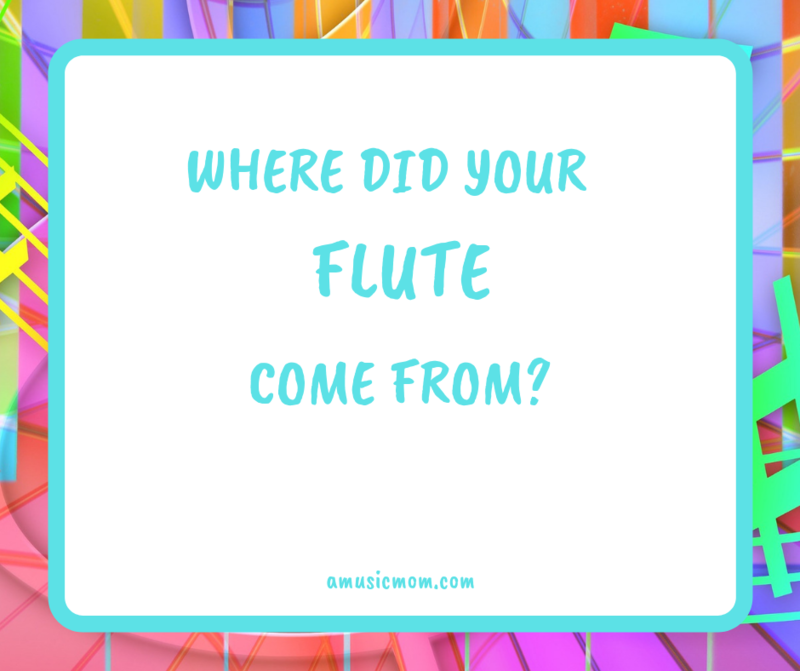 Most flute literature does not include the low B in the music. Another option with intermediate flutes in the inline G key. Whether you choose inline G or offset G is primarily a matter of preference and comfort. Those with smaller hands might find it much easier to work with the offset G. Also, you can choose open hole or closed hole (plateau) keys. There is some debate concerning the benefits of either system. Occasionally flute literature will require some bending of the sound that can only be accomplished with open hole keys, but this is not very common. 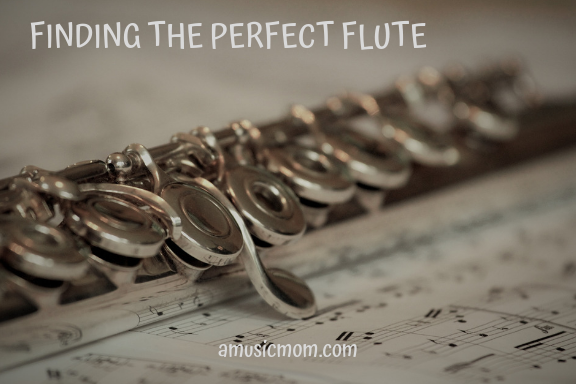 When looking at used flutes, look at the overall condition and cleanliness of the flute. Silver can tarnish – that can be cleaned. But does it look as though the previous owner took good care of the flute? Carefully inspect the tubing of the instrument for severe dents, pitting, or corrosion. Be sure the pads are clean, soft, and give a complete seal. Be sure all the little cork pieces are where they should be, and in good condition. Test all the keys to be sure each one moves easily and properly. Put the pieces of the flute together. Do the pieces go together easily and well? They should not be loose or wobbly. Clarinets are made of a couple different materials. The student or beginner models are often made of plastic, which can be brittle and give a harsh sound. Better options would be those made of special thermoplastics, resin, or wood. Wood clarinets usually produce a warmer sound. Also, the skill of “going over the break” is usually much easier on intermediate instruments than on student models. The keys of the clarinet should cover the holes completely. They should not stick at all, and there should be thick pads under the keys. The joints of the instrument should come together smoothly and completely. The bore of the clarinet (what you see when you look down the inside) should be wooden, clean, dry, and smooth. There should not be any cracks in the bore. The bell of the instrument (where it flares out at the bottom) should also be free of any chips or cracks. The first thing you need to know when buying a saxophone is what kind you want. Soprano sax? Tenor? Alto sax? Baritone saxophone? Most beginners start with the alto saxophone. After you figure that out you can look at the options. When buying a saxophone, you need to look carefully at the instrument. The rods on a saxophone are very important, so you need to make sure they are in good condition. These rods support and facilitate key motion and movement. They need to be straight and sturdy. The pads need to completely cover the holes. They should be soft, light brown, and have metal or plastic discs on them (resonators). These resonators reflect sound back into the bore of the saxophone. You should also be sure there are no excessive dents in the saxophone. Some people suggest that when trying a saxophone, you should use a tuner to test every single note to see if they play in tune, and in tune with each other. There are significant differences between the beginner oboes and intermediate oboes. Evidently, from what I learned, a student should only use a beginner oboe for one or two years before moving on to a better instrument. 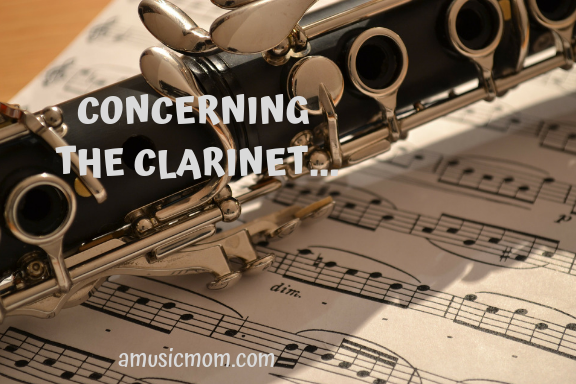 Even then, there are some disadvantages to using a beginner oboe at all. One of the main problems with beginner oboes is that they are missing two important keys, an F key and a B flat key. To compensate, students must learn ways to work around these missing keys, which they must later unlearn when they get a better oboe. If your student is serious about learning to play, it seems like starting with an intermediate level oboe would be the best option. Oboes can be made of wood or plastic, and there are advantages or disadvantages for both. Wood gives a better sound, but costs more and requires more maintenance. Plastic is less expensive, but the sound will not be as warm. If you are looking at a used oboe, the age and condition of the instrument is very important and should be well-documented. 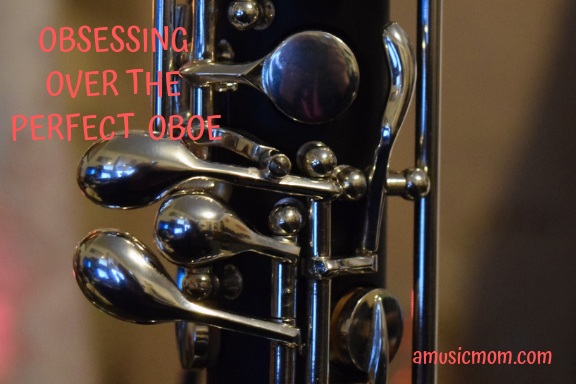 The condition of the bore of the oboe (what you see inside the “tube”) is very important. There should not be any cracks, grooves, dents, chips, divots, gouges at all! Also, as with all the other woodwind instruments, check the movement of the keys and the seal of the pads. Oboes can have two different styles of mechanism – the German style or the French (Conservatoire) style. The French style is the main style in use today. Also, there are two types of key systems. Beginners should have an instrument with the semi-automatic system. Size is an issue with bassoons. They are large instruments and require players to be able to reach both with arms and fingers. 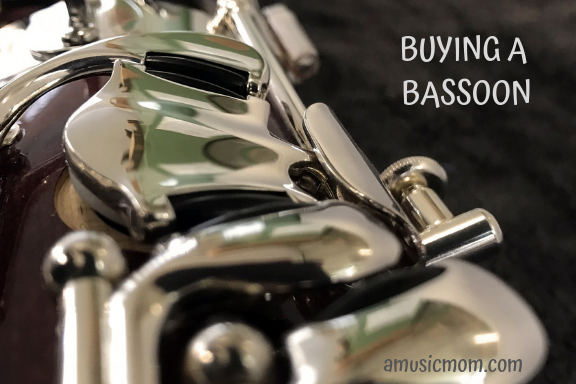 While there is such a thing as a short-reach bassoon, by the time a student is 10-13 years old, they should be able to handle a regular bassoon. The intermediate level instruments seem to be the best option for bassoon students. Their instruments should be German system bassoons. The bore of the bassoon should be smooth, with no cracks or gouges. The keys should function smoothly and not make a lot of noise when they are played. The bocal on a bassoon is the metal tube that connects the reed to the rest of the bassoon. It is very important that this piece does not have any dents or be bent out of shape at all. Do all of these things and you should be able to find a good instrument for your student.